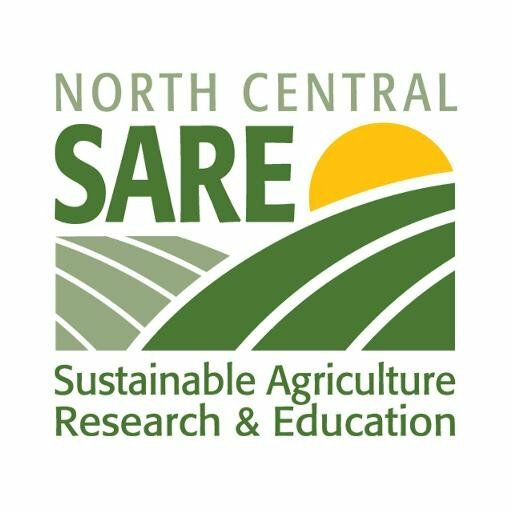 The Wisconsin SARE program encourages Extension partnerships with farmer-educators. In many cases farmers have taken the lead in exploring sustainable practices. In addition, farmers often like to learn from other farmers. To that end, SARE will provide funds to cover farmer honoraria to County Extension offices that want to have farmer presenters for workshops and other educational events. A maximum of $400 can go to one county for this type of request in one year. Counties cannot get this support for the same event in repeated years. Counties must include questions in their evaluation about the value of having farmer presenters and must share the evaluation results with SARE. Topics covered must align with current Wisconsin SARE initiatives and goals. Please contact Diane for more information. The county will give SARE recognition for sponsorship on event promotional materials and event handouts and/or by putting up a SARE display. To apply for this support, complete the SARE Farmer Presenter Honorarium Request and e-mail your completed form to Diane Mayerfeld (dbmayerfeld@wisc.edu ) at least one month before the event.